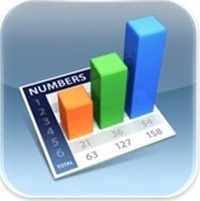 The iWork suite of apps for the iPad – Keynote, Numbers, and Pages – have all received a major update to coincide with the release of iOS 4.2. There are big new features for each individual app, as well as support for AirPrint and iOS 4.2 multitasking for all of them. 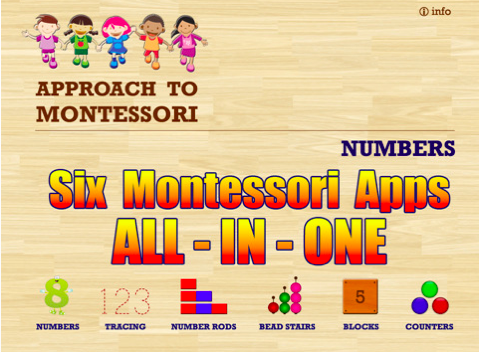 Place an iPad in the hands of a small child and you’ll see how easily he or she quickly grasps the navigation of the device and understands how apps are to be used. It seems like an ideal and fun way to learn – and many app developers are offering learning games that teach kids, banking on that very idea. 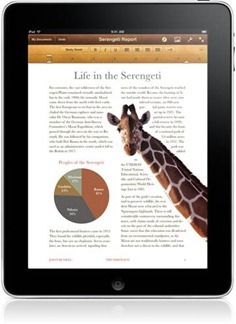 The iWork suite of apps for the iPad – Keynote, Numbers, and Pages – got a major update last night. The biggest new additions are the ability to export in Office file formats – .ppt for Keynote, .xls for Numbers, and .doc for Pages – and support for MobileMe iDisk. 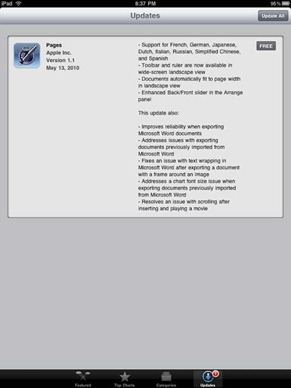 So you can now export documents from these iWork apps in formats that should be friendly for anyone using MS Office, and you can copy your documents to iDisk if you have a MobileMe account. 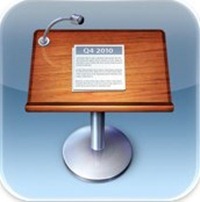 Apple’s suite of iWork apps for the iPad – Pages, Numbers, and Keynote – got updated last night, to Version 1.1. All of them have added support for 8 languages – including French, German, Japanese, and Spanish – along with a number of enhancements and bug fixes that vary for each of the apps. I’ve only got Pages installed so far and don’t use it often enough to really notice the changes, but you can see the full list of what’s new and improved in each app HERE. 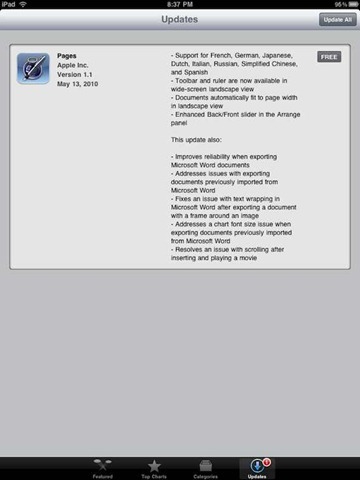 Nice to see Apple providing a fairly rapid update for these apps. Apple Is The Richest iPad Developer So Far? The "iWork" apps are already on track to potentially generate more than $40 million in annual sales, according to our analysis of App Store sales so far. And in the first month, they’ve probably already passed $3 million in sales, likely making Apple the most successful iPad developer, by revenue, so far. That’s a slice from this recent report at Business Insider. I’m sure I shouldn’t be surprised at these numbers, but I am. Apparently all three of the Apple iWork apps – Pages, Numbers, and Keynote – have been in the Top 10 for paid apps ever since the iPad was launched and Pages has been at Number 1 for ‘much of the time’. I absolutely agree with Business Insider’s conclusion that this ‘shows there is a real appetite for serious apps on the iPad‘. 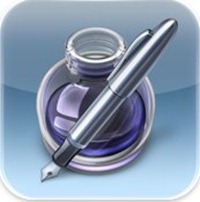 I feel like I can work quite well on the iPad – the only big thing missing is a decent blogging app (for my needs). I’m very glad to see that ‘serious’ apps can thrive in the iPad App Store – and look forward to seeing some third party developer success stories in this area.